Earl Klugh has recorded over 30 albums including 23 Top Ten charting records—five of them No. 1—on Billboard’s Jazz Album chart. With 2008’s The Spice of Life, Klugh earned his 12th career Grammy nomination—his second nomination and release on the independent Koch label. 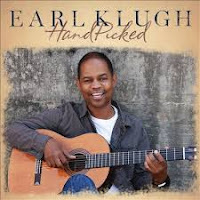 HANDPICKED IS GRAMMY-WINNING MASTER GUITARIST EARL KLUGH'S MOST PERSONAL AND PROFOUND RECORDING TO DATE. Each spring, Klugh hosts a special Weekend of Jazz featuring jazz legends and greats at the Five-Star Broadmoor Hotel & Resort in Colorado Springs. Jazz greats including Ramsey Lewis, Patti Austin, Chuck Mangione, Bob James, Joe Sample, Chris Botti, Roberta Flack, and Arturo Sandoval have all performed at the annual event set in foot of the Colorado Rockies. 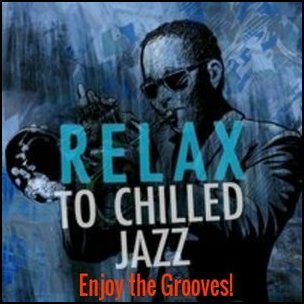 In November 2010, Klugh brought the 'Weekend of Jazz' to Kiawah Island Golf Resort in South Carolina. Find your Freedom in Music!!! All its Glitter is Snow! 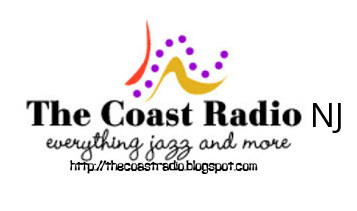 The Coast Radio 2004-2018. Picture Window theme. Theme images by merrymoonmary. Powered by Blogger.